Jake has had to watch from the sidelines as the girl of his dreams dated his best friend. He’s had to bite his tongue and ignore the angry shouts and emotionally abusive words his buddy and neighbor spewed to a woman who should have been treated like treasure. He couldn’t do anything; she wasn’t his. Until Poppy shows up beaten and bruised asking for help to escape. 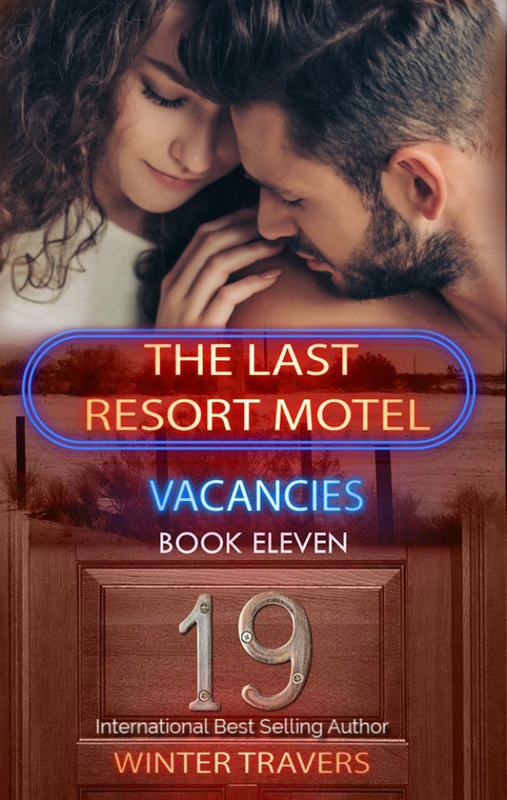 To put her at ease, he takes her somewhere no one will look – The Last Resort Motel. They walk into room 19 as friends. Jake, Poppy’s protector, and Poppy, a shell of the woman she once was. 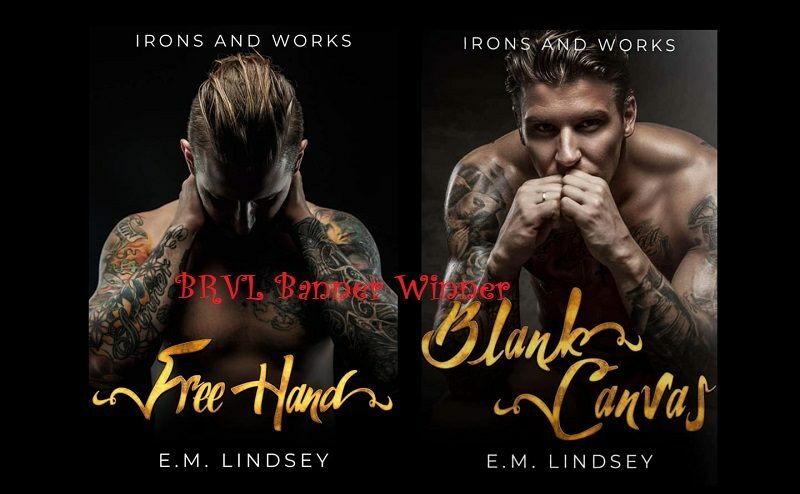 When they leave room 19, will they go their separate ways, or will the magic of The Last Resort heal and help them find what they both need?